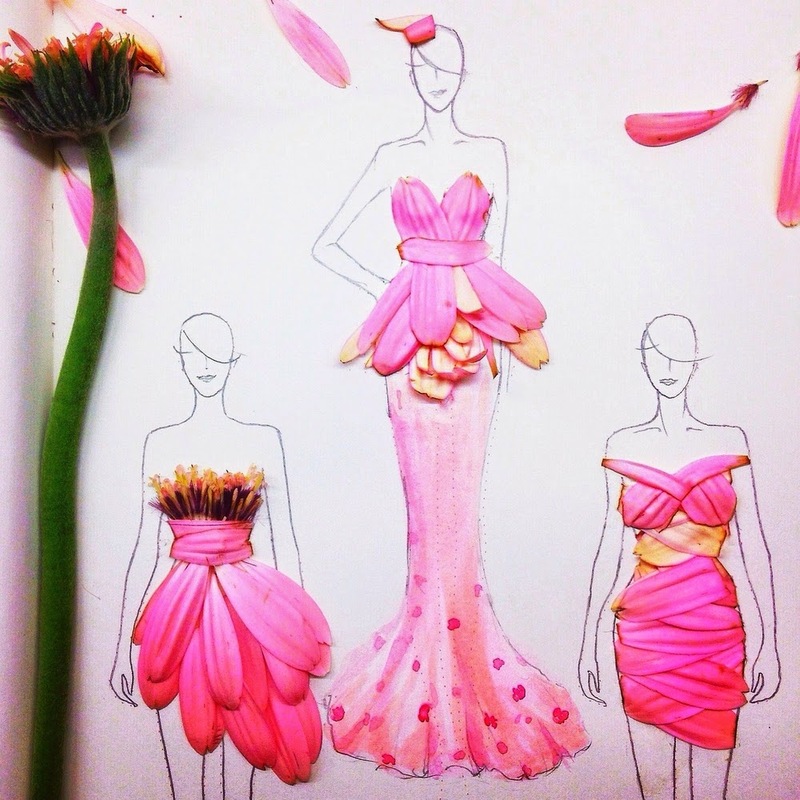 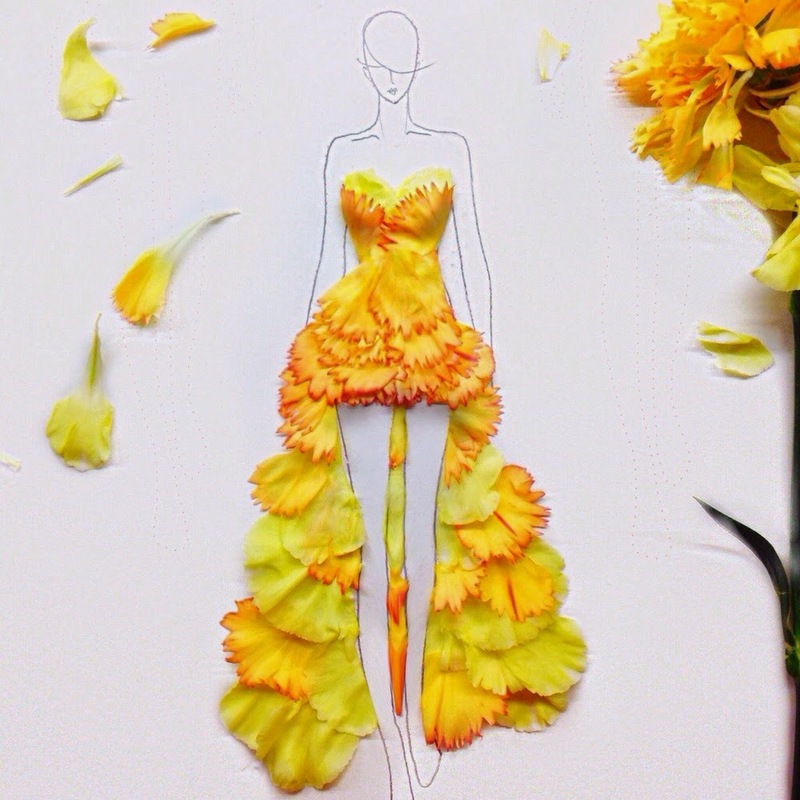 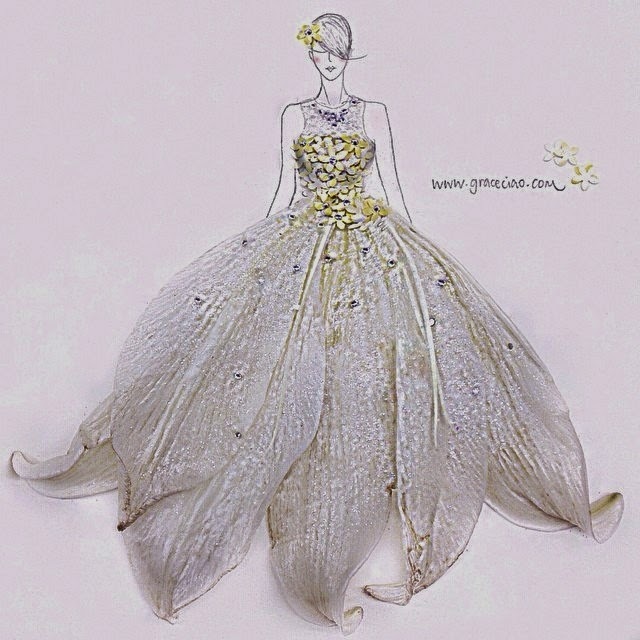 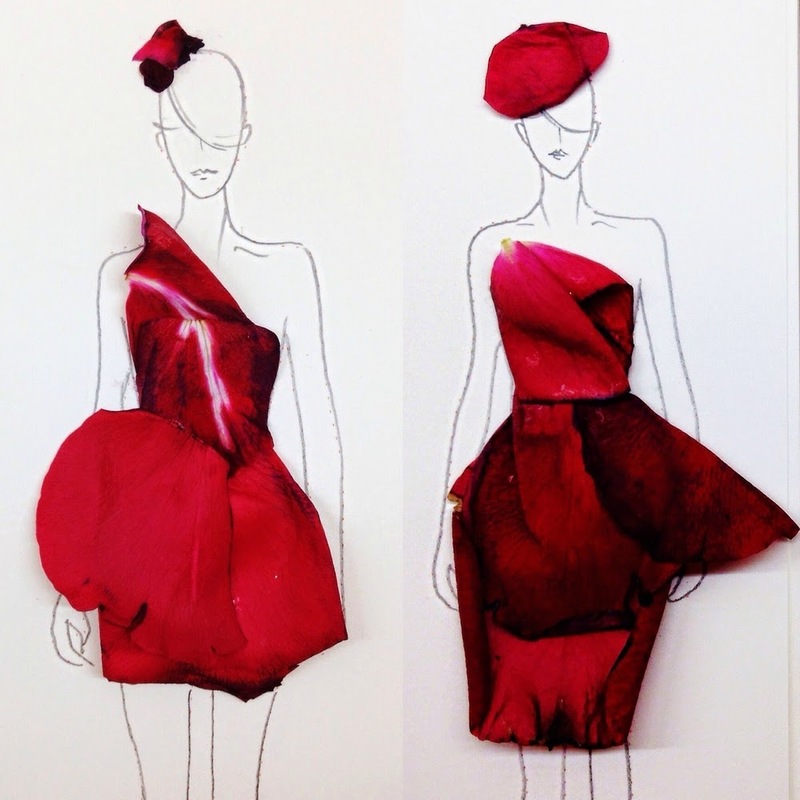 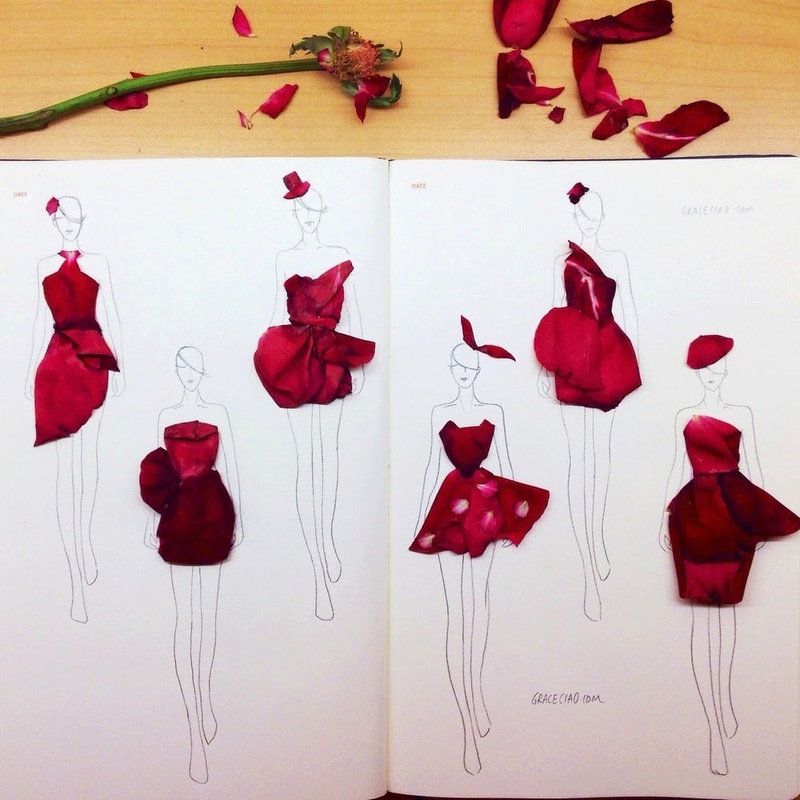 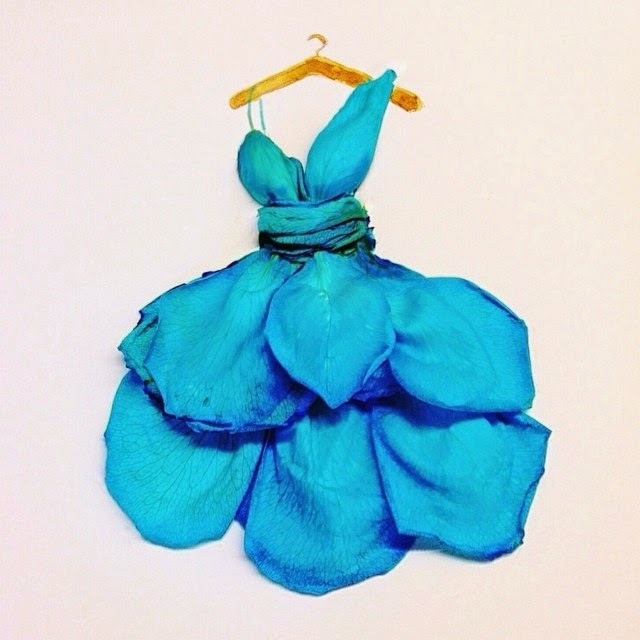 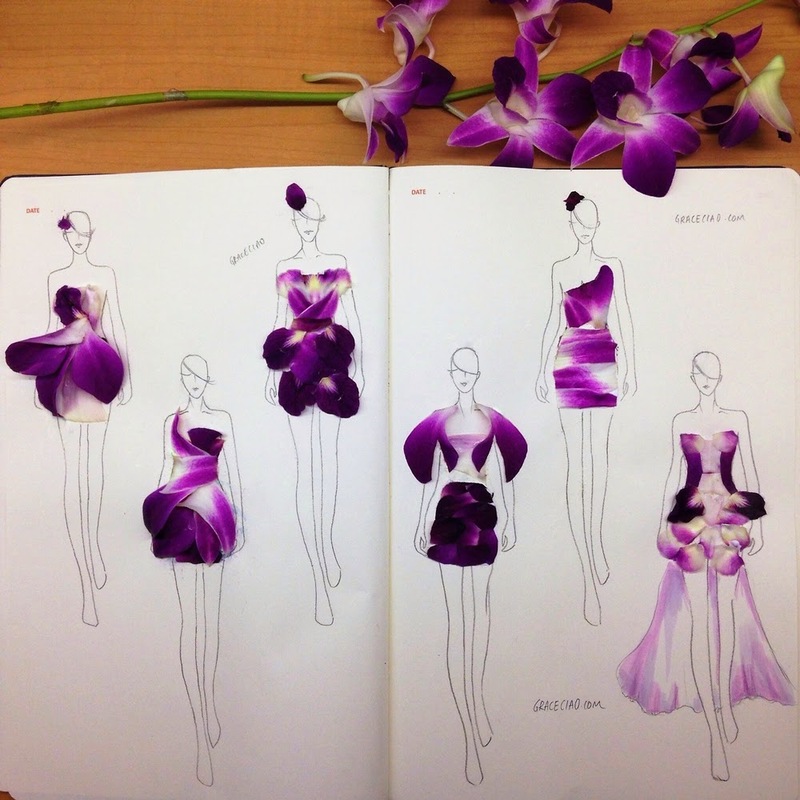 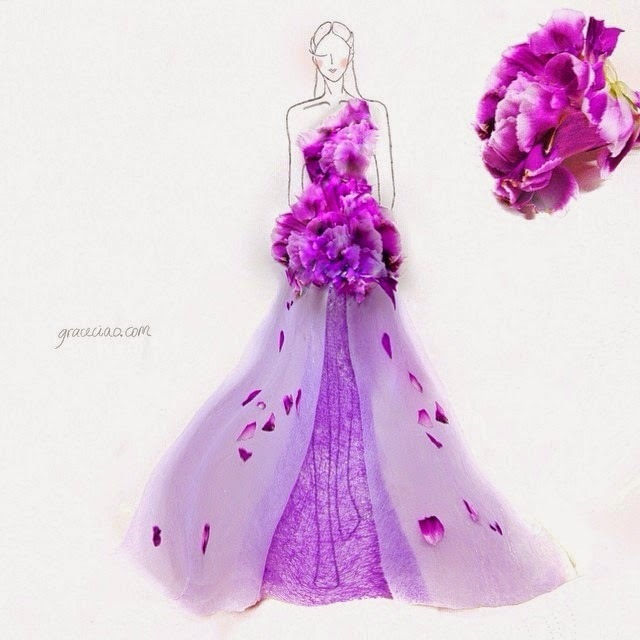 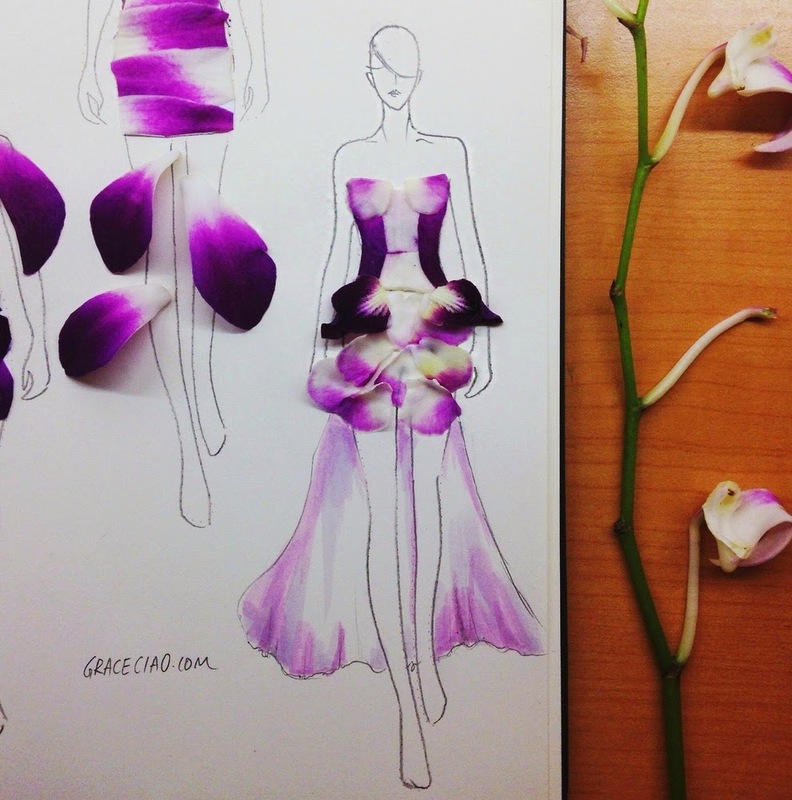 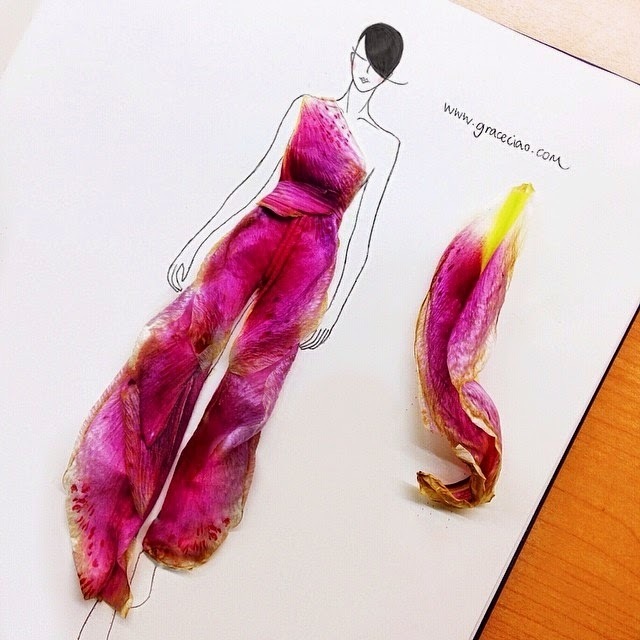 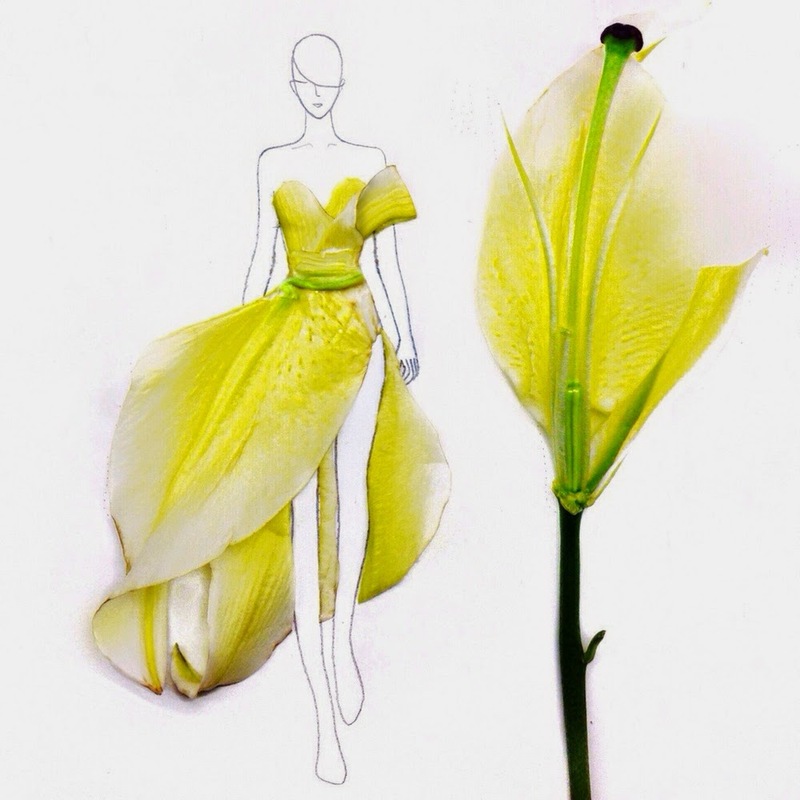 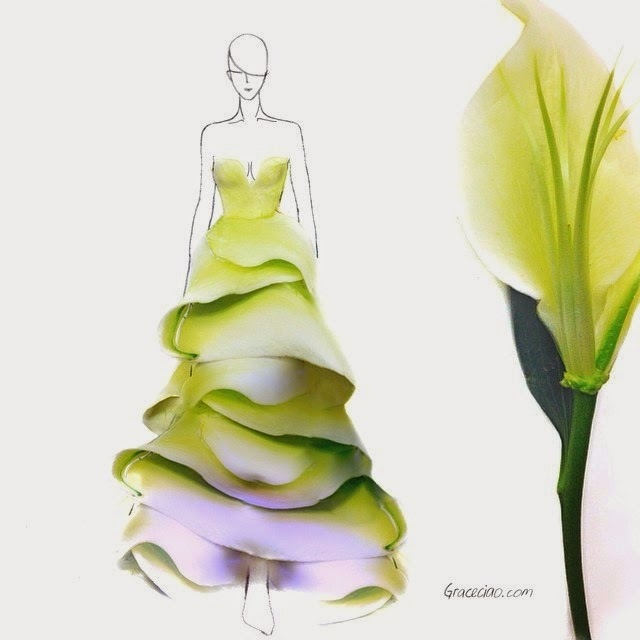 Many designers and Illustrators take inspiration from nature, Grace Ciao uses petals of different flower to actually construct blueprints for her High Fashion Dresses. 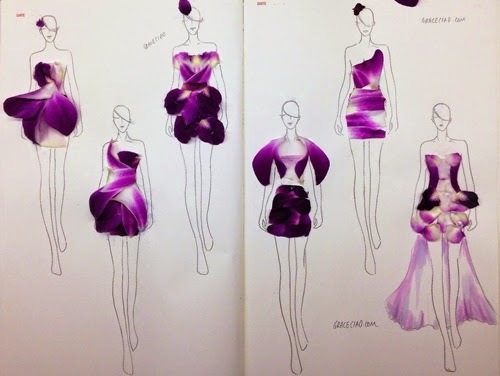 Which one of these is your favourite? 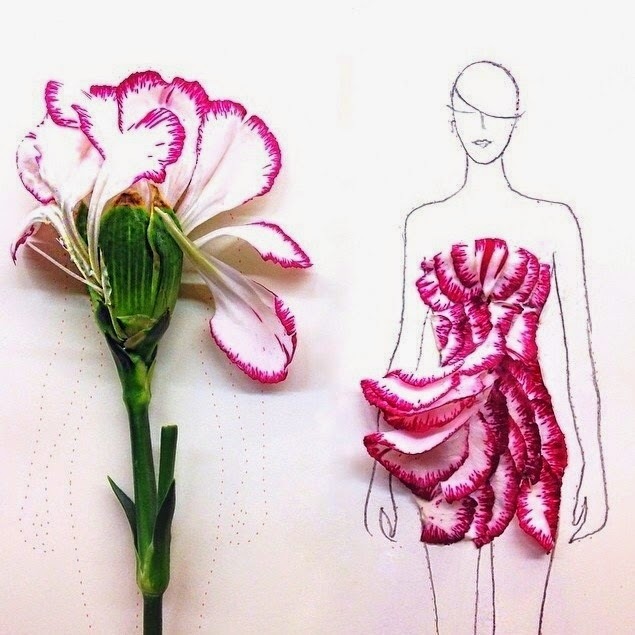 Let us below in the comment section. 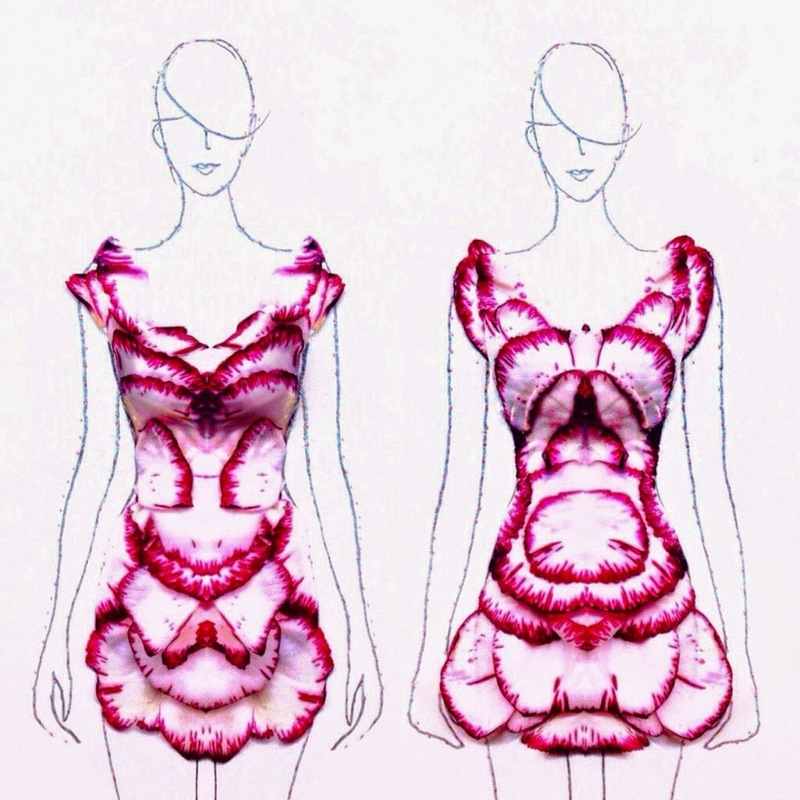 To get the best effect, once in the article you can enlarge the image by pressing it (not the first one). 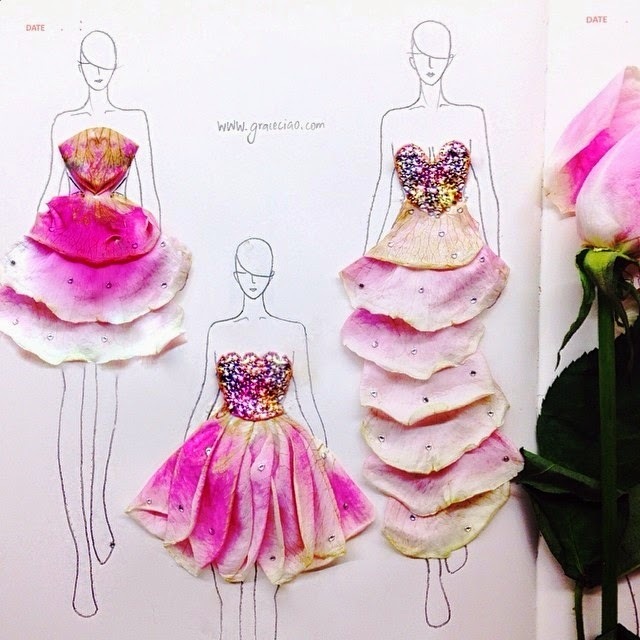 If you like art made with flower petals, have a look at Flower Petal Birds.